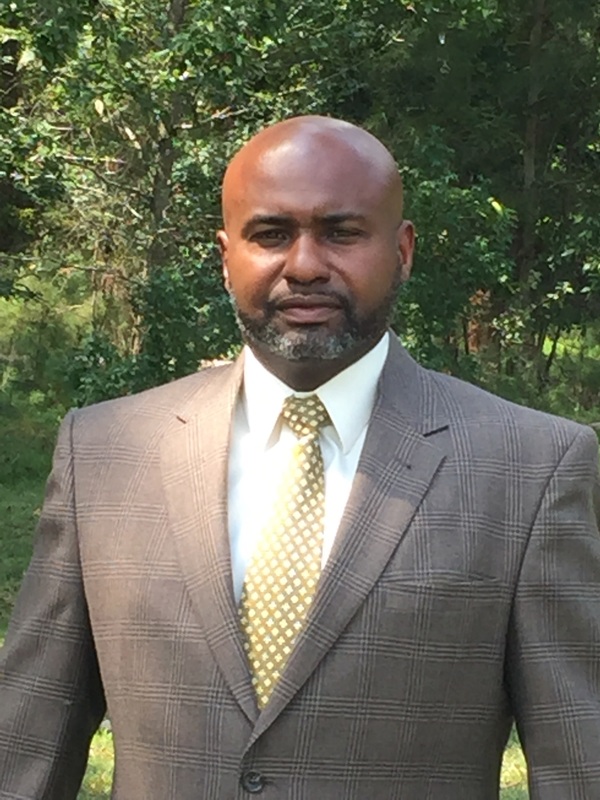 Alex Singleton is Fiber Specialist at International Paper in Port Wentworth, Georgia, and his leadership was instrumental to the beginning and growth of the Sustainable Forestry and African American Land Retention Program (SFLR). Alex’s professional preparation includes a BS in forest resource management from Clemson University and an MBA from Charleston Southern University, and he has served in a number of forestry, management and leadership positions in his businesses and his community. Of the SFLR community, Alex says, “Landowners have trust issues when it comes to working with others, and they have every reason to be skeptical.” Find out more about Alex’s entry into forestry, his landmark career camp idea, the growth of the SFLR Program, and more of his insights and advice on today’s episode. [2:20] A quick intro about Alex’s background. [4:10] How did Alex first get started in forestry? [8:40] Alex credits his Spanish teacher for making the connections necessary to get him introduced to forestry. [13:40] Alex shares a few of his experiences at Westvaco. [18:00] Alex started a career camp for minority students in South Carolina. [23:30] How did Alex get introduced to the SFLR program? [26:45] If landowners are unfamiliar with how the timber markets work, they can be taken advantage of by unscrupulous timber buyers. [33:45] As Alex was trying to put a program in place for rural African American landowners, the U.S. Endowment came through with a major grant that would fund the idea. [39:35] Once they started the program, the Center for Heirs’ Property Preservation had phones ringing off the hook from curious landowners! [46:10] African American landowners have every reason to be skeptical. [51:35] What advice does Alex have for landowners? [55:20] What advice does Alex have for fellow natural resource professionals?